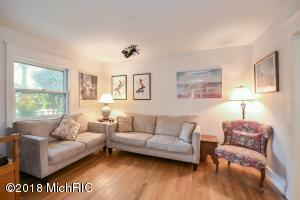 AN INVESTMENT YOU CAN ENJOY! 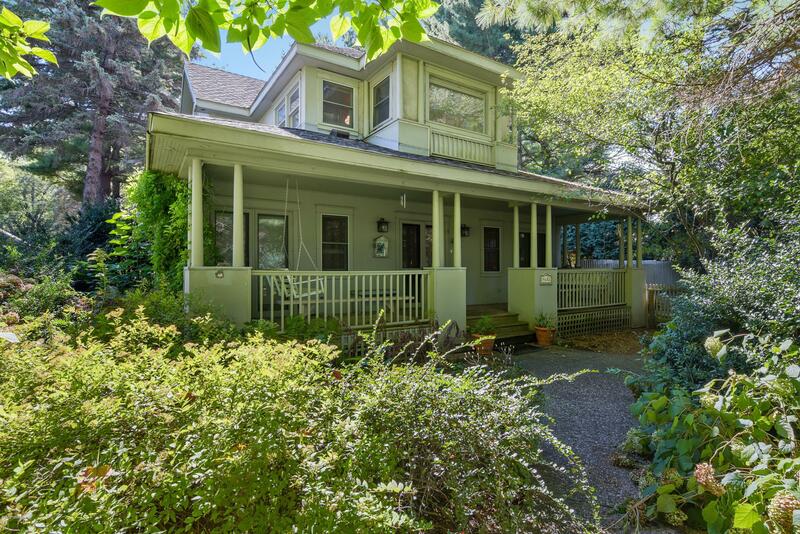 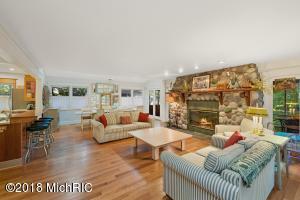 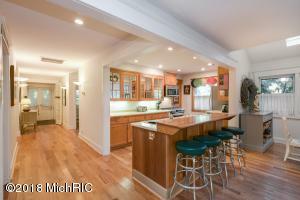 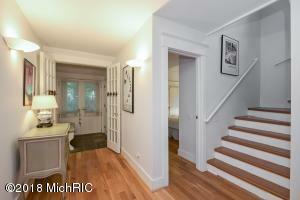 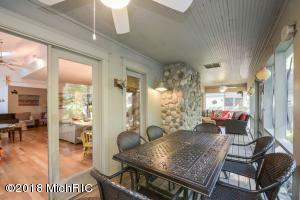 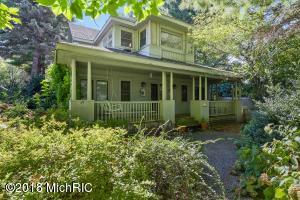 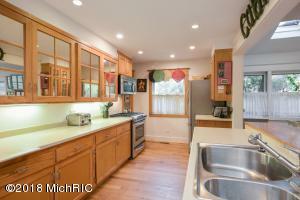 You'll fall in love with the warmth and charm of this light-filled 4BR/2.5BA home with addl. 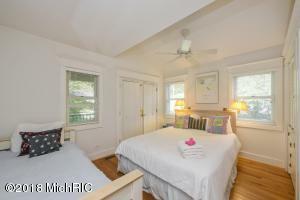 600sf 2BR/1BA guest cottage. 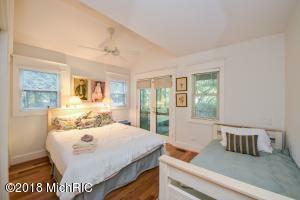 Situated within walking distance of township beach and local cafes/restaurants, this exceptional property welcomes family and guests. 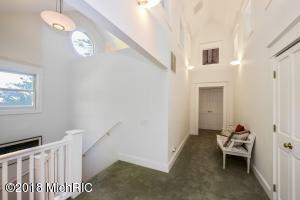 The sunny great room has a fieldstone fireplace; open kitchen and dining areas lead to spacious screen porch overlooking the private backyard. 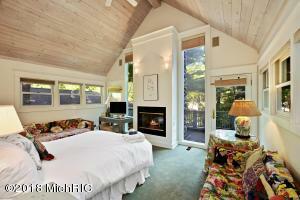 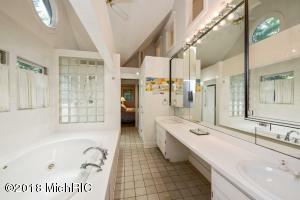 Huge master suite w/cathedral ceiling, fireplace and private balcony. 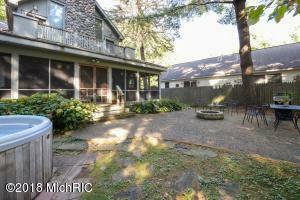 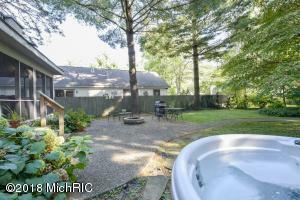 Out back you'll find a huge yard with a fire pit, hot tub and room for a pool! 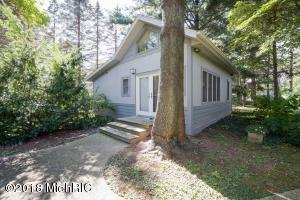 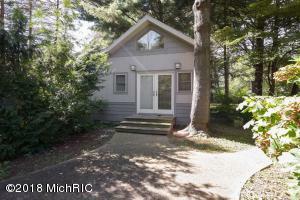 The detached guest cottage has a kitchenette, full bath, and 2 bedrooms. 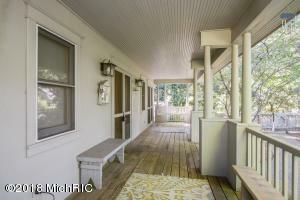 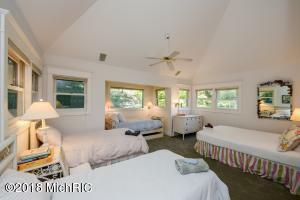 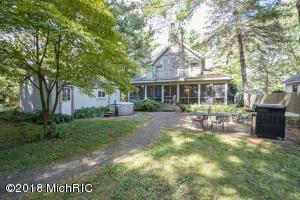 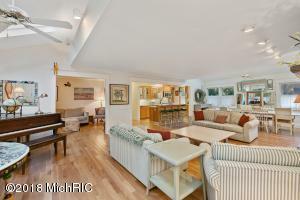 This property has a great rental history and a terrific location that's ideal for making Michigan memories with family and friends for years to come!